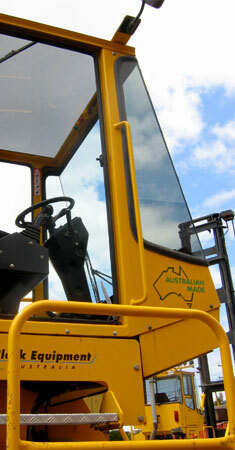 All containers are handled by our modern fleet of fully maintained forklift equipment. CC’s contract it’s maintenance to professional third party providers who must meet our exacting standards of reliability, safety and up to the minute detailed product knowledge. ©2005 CC Containers Pty Ltd. All Rights Reserved.